BACKGROUND: Mr. Rhodes is retired from the Henrico County Division of Fire. Currently, he is president and owner of Rhodes Consulting, specializing in public safety and outdoors issues as a lobbyist and consultant. 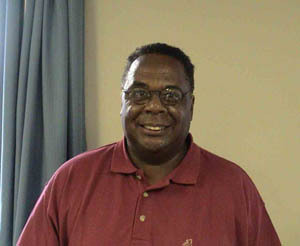 Mr. Rhodes can be found during his off time in the outdoors, either freshwater or saltwater fishing with his son-in-law. BACKGROUND: Mr. Arey is currently a resident of Virginia Beach, and has been a resident of Virginia for 50 years. He has also been a member of Tidewater Anglers Club (TAC) for 40 years and has served on their Board of Directors in two different periods separated by overseas tours in the Navy. His naval career includes 22 years as Surface Officer, Naval Postgraduate education, and service as Executive officer and Captain of a naval ship and naval shore communications station. 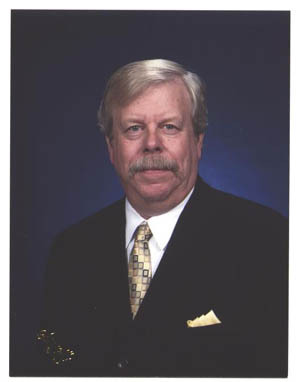 Mr. Arey later worked with MITRE Corporation in Northern Virginia and Virginia Beach working on project supporting the Defense Information Systems Agency, the Joint Staff, and the Navy for 20 years before his retirement in late 2010. Mr. Arey has been active in the angling community, working with the major anglers clubs, biologists, and fisheries managers on speckled trout issues. 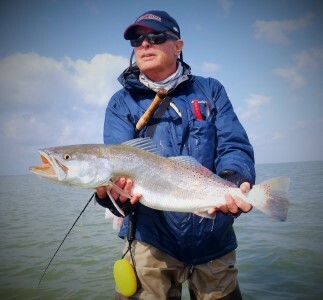 He also serves as an instructor and tagger for the Virginia Game Fish Tagging Pram, and has been top and second top tagger of speckled trout for several years. BACKGROUND: Mrs. Brown, a Middle School Art teacher for Virginia Beach City Schools, is a featured guest on radio and TV fishing shows and speaker for clubs, tackle shops, and fishing events. 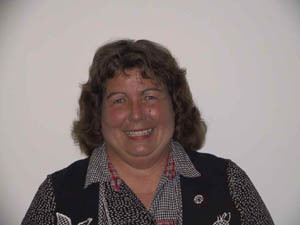 She is an active member of local fishing clubs and volunteer for kids' fishing events. Mrs. Brown is Virginia's representative to the ASMFC Red Drum Advisory Committee. She is a former Virginia Striped Bass record holder (hopes to hold it again, someday!). Fishing is her passion! You will find her on her boat, "Big Crab", named after her husband who never fishes with her. Through the Virginia Saltwater Fishing Tournament, she has achieved the Master Angler IV status. 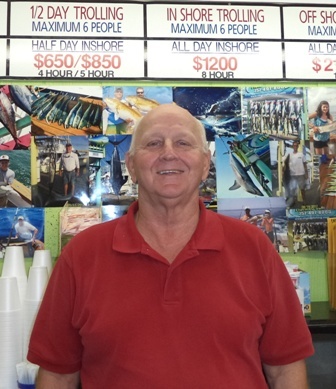 BACKGROUND: Mr. Crowling has been the general manager of the Virginia Beach Fishing Center for the past 20 years. He has been instrumental in the promotion of fishing in Virginia waters. 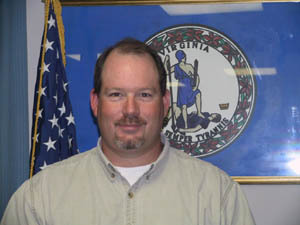 He has a second home in Onancock, Virginia and is a graduate of Old Dominion University. His e-mail address is john@virginiafishing.com. BACKGROUND: Retired from the Veteran's Hospital after 38 years. Worked as an audio-visual production specialist. He lives in the Denbigh area of Newport News. He has been fishing, boating and diving since 1970. Also, he was a former president of the Peninsula Saltwater Sport Fishing Association. BACKGROUND: Charles is a native of Poquoson where he resides with his wife, Lisa, and their children, Katelyn and Hunter. He is a Mechanical Engineering Department Head at Huntington Ingalls Industries. He is a former president of the Peninsula Saltwater Sport Fishing Association and a participant in the VA Game Fish Tagging Program. He enjoys both Bay and offshore fishing, particularly with his children. 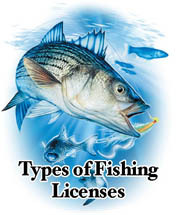 Through the Virginia Saltwater Fishing Tournament, he has achieved the Expert Angler status in 2008, 09, 10 and 11.